Apple, World's most admired company on iPhone event has launched two new iPhone- iPhone 5S and iPhone 5C to reach the best market. The two iPhone comes up with upgraded versions and seems to have different features and new things that had not come up with the past iPhone. Apple had brought colored phones for the first time coming out of Black and White. Smartphones market is growing and Apple had lost its market mainly outside US. Samsung, Google and the new Microsoft tie-up with Nokia makes the smartphone market more competitive. In order to overcome this, these two iPhone has been introduced. 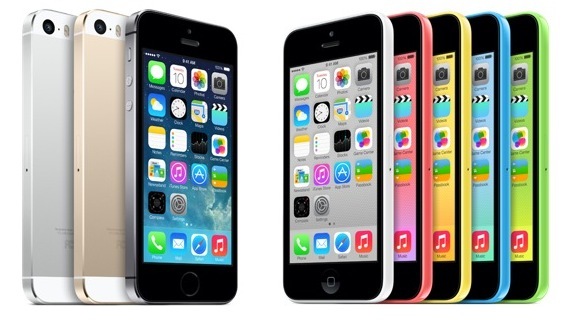 In these two iPhone, 5C is considered to be the cheapest iPhone of Apple and launched to grab the smartphone market. 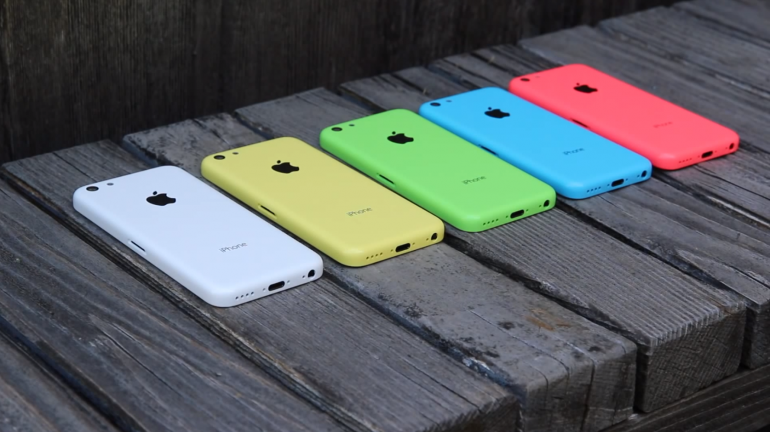 iPhone 5C comes up with plastic back covers and in multiple colors. The available colors are green, blue, yellow, pink and white. Its expected that iPhone 5C will be available online from Friday and in stores on 20th September. China is considered to be the second big smartphone market for Apple. So for the first time, iPhone will be available in China and US at the same time. The world’s first 64-bit smartphone processor A7 is used in iPhone 5S and the processor performance is measured twice the performance of A6 processor in iPhone 5. 5S is considered to be more powerful iPhone and first 64-bit smartphone which supports both 32-bit and 64-bit applications. But application developers mostly develop 32-bit applications till the 64-bit smartphones reach the market. It also comes along with fingerprint scanner that enable the users to unlock their phone. The fingerprint scanner can also be used for approvals of various things like App store and iTunes store. Here to be noticed, the encrypted form of the fingerprint is not backed up anywhere or stored in Apple servers. They are just stored in an Secure area within the A7 processor. An M7 motion coprocessor chips adds an advantage to 5S for better activity and fitness applications. 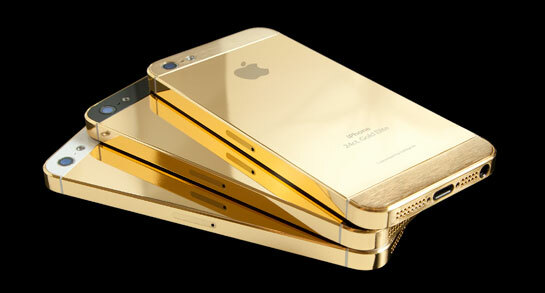 The iPhone 5S will reach the market from September 20. 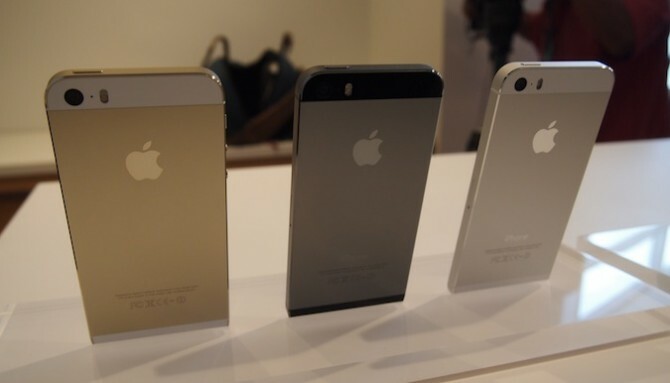 The iPhone 5S are available in three colors Silver, Space grey and Gold. In smartphones, battery time acts as a great drawback but in iPhone 5S and iPhone 5C, its capable of 250 hours Standby, 10 hours of 3G video calling and browsing and 40 hours of music playback. The price of iPhones in US are as follows. The iPhone 5C 16GB costs $99 with a 2 year contract and $549 without contract whereas 32GB costs $199 with contract and $649 without contract. The iPhone 5S 16GB costs $199, 32GB costs $299 and 64GB costs $399 and all comes along with 2 year contract and $649, $749, $849 respectively without contract. These two iPhones- iPhone 5C and iPhone 5S had similar features but had some differences as follows. The body of iPhone 5C is made of plastic whereas metal in 5S. There is no fingerprint sensor in 5C which 5S have. The main feature is the processor. 5C holds A6 processor whereas 5S holds A7 processor with M7 co processor. Weight of 5C is 132g and 5S is 112 g. LED flash in 5C and True Tone in 5S. The reason for the cheaper iPhone 5C is to reach the market mostly in India and China but the price is considered to be huge in these two countries. The exact price in Indian market is not yet known but expected to be 35,000. The market of these iPhones is not known. Readers share your views on the Apple and their new iPhones.